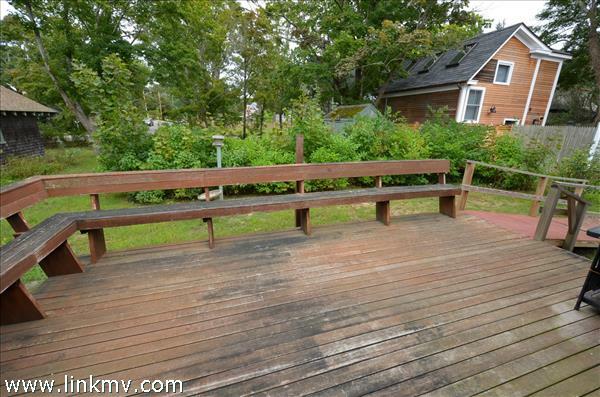 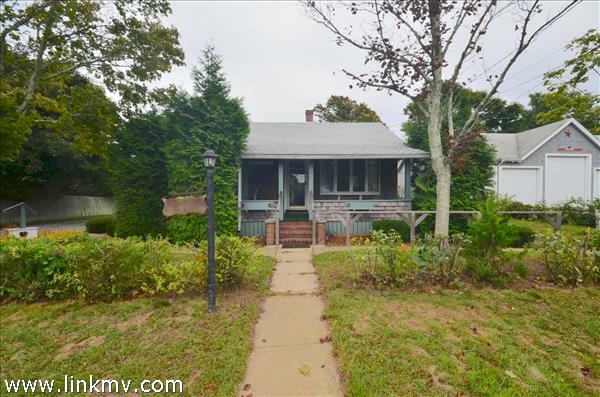 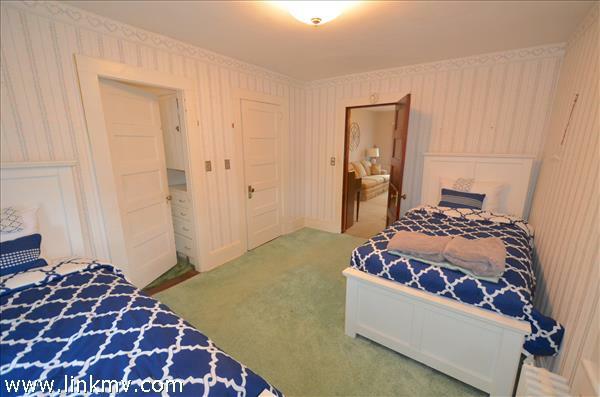 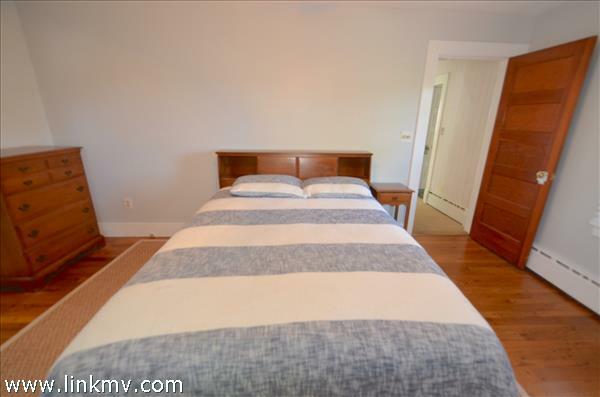 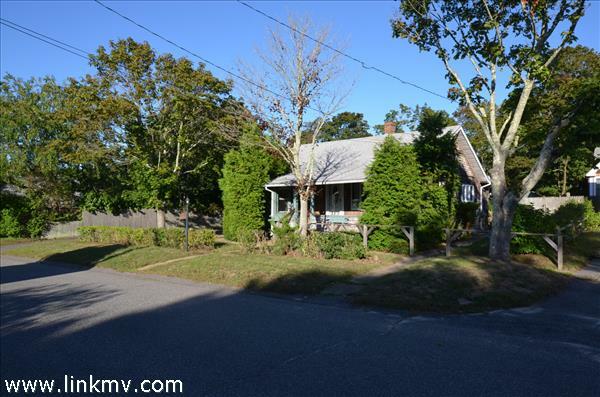 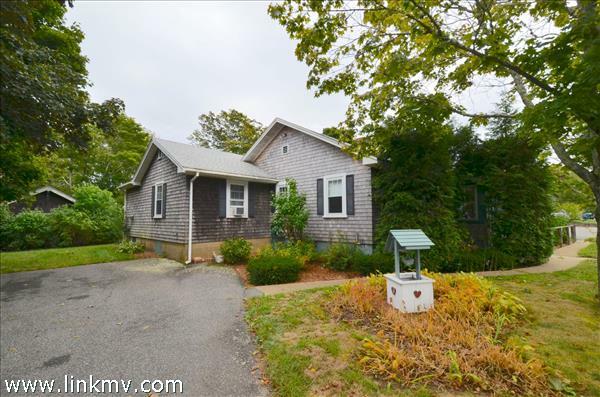 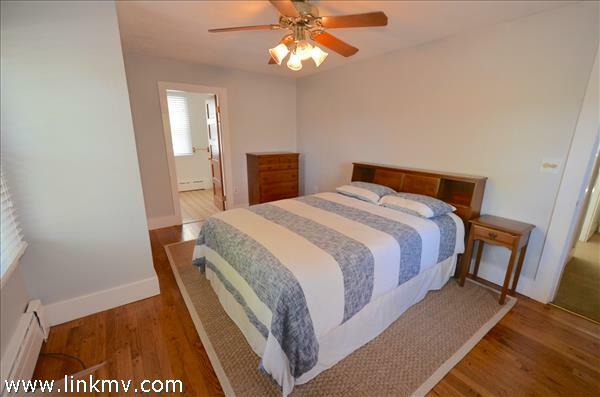 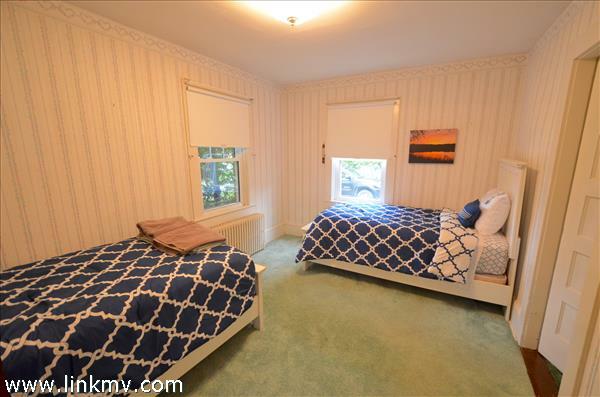 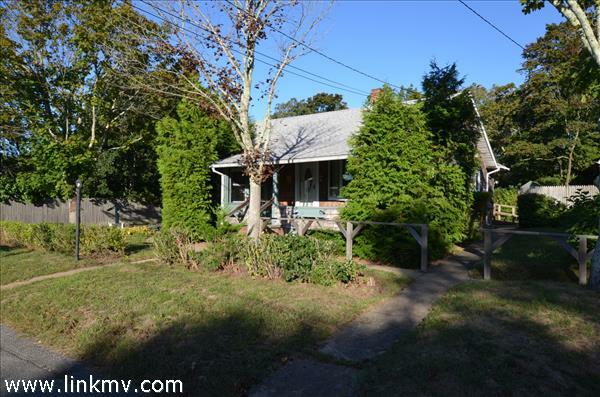 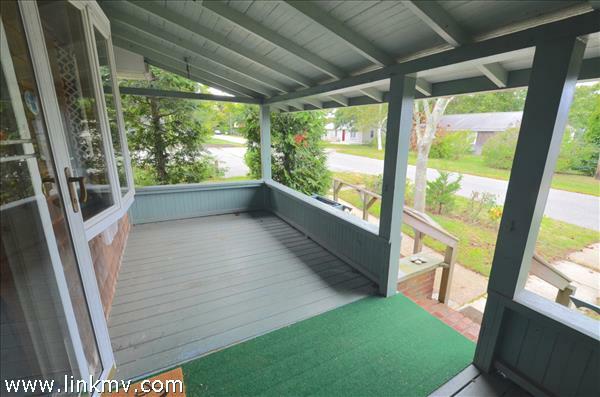 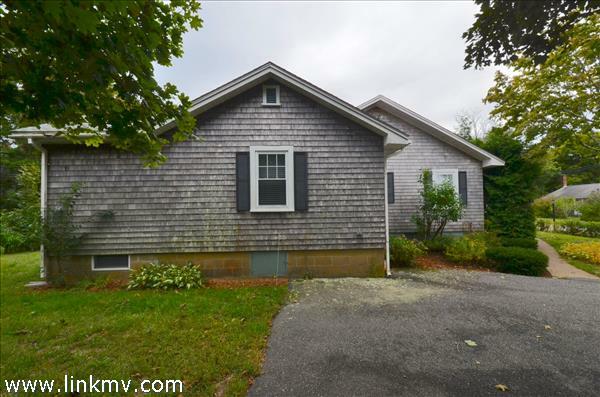 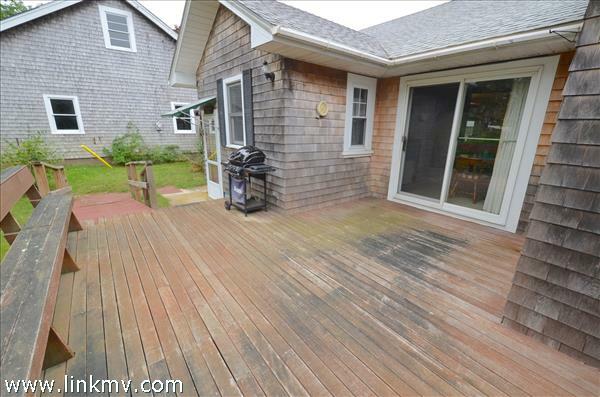 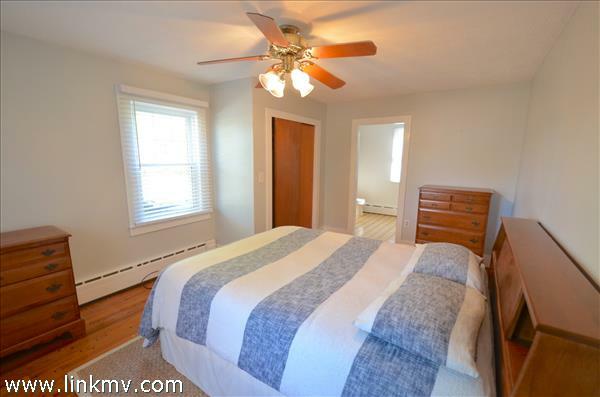 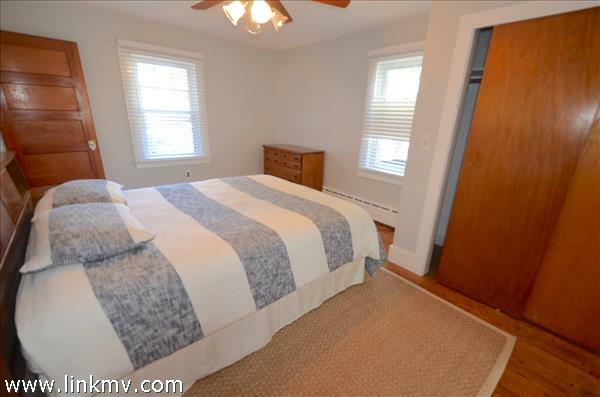 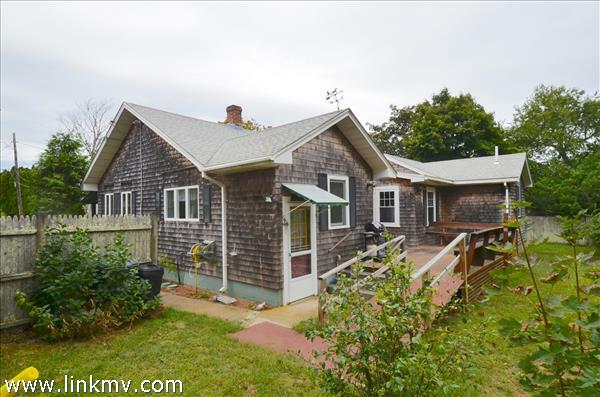 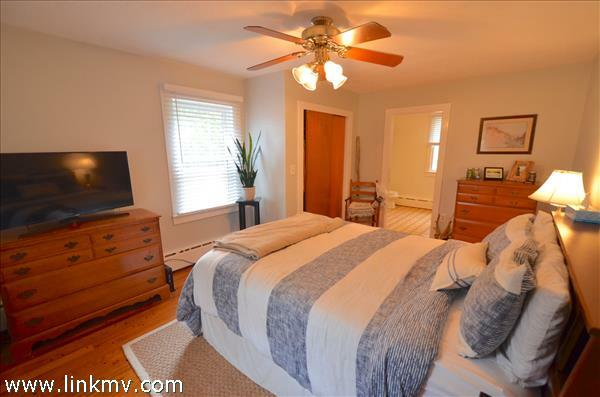 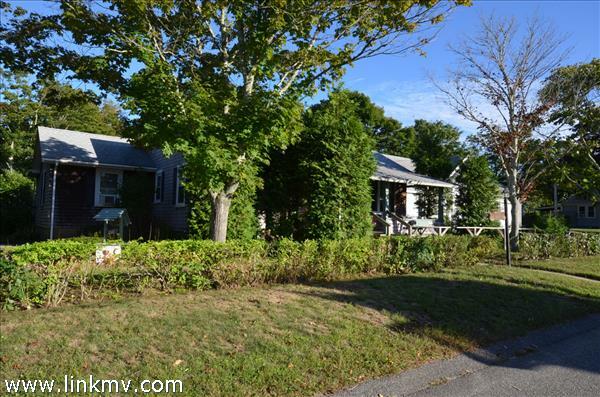 CHARMING OAK BLUFFS IN TOWN LOCATION! 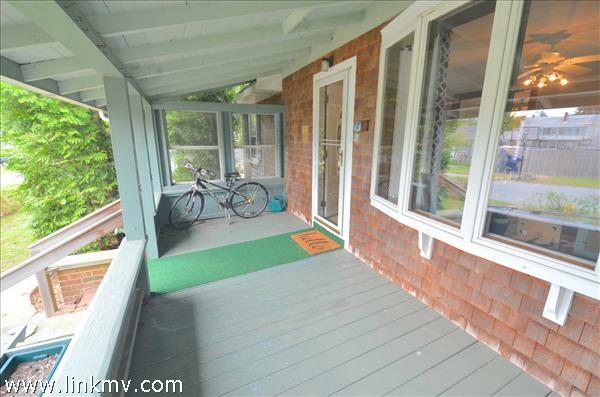 WALK TO BEACHES, GALLERIES, RESTAURANTS & HARBOR! 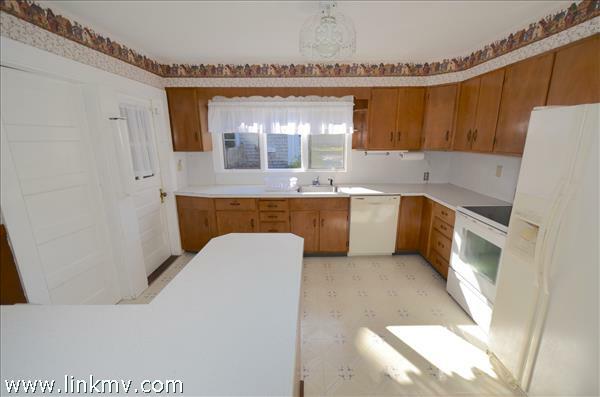 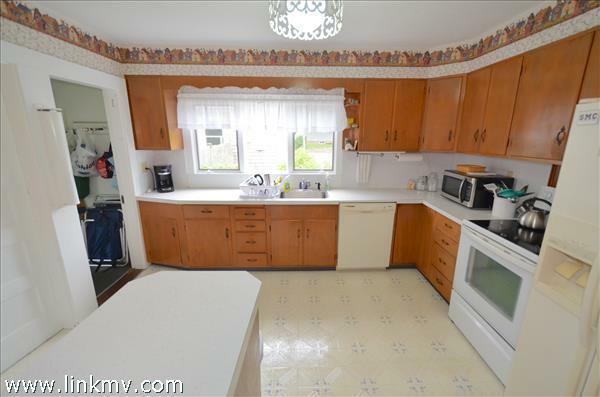 RANCH STYLE HOME offering 3 bedrooms 2 bathrooms a spacious bright living & dining area! 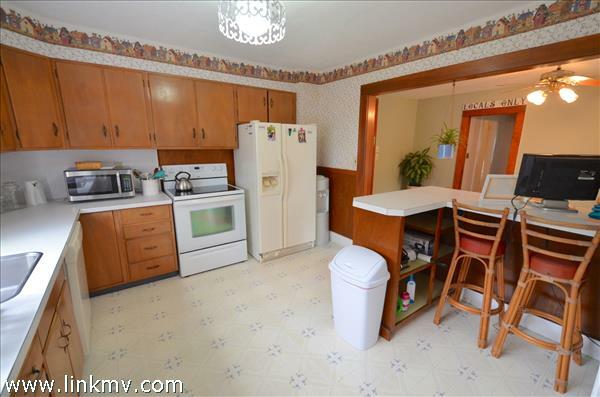 Walk in pantry and eat in kitchen! 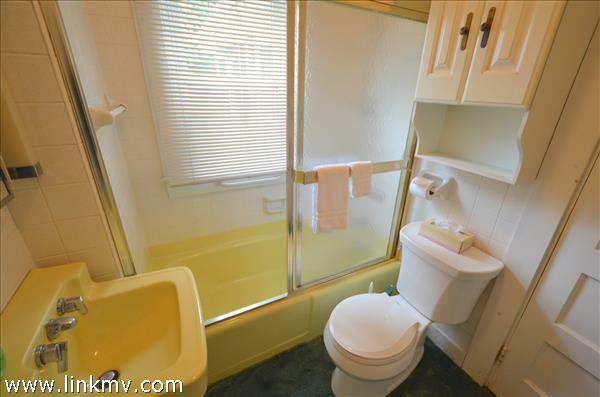 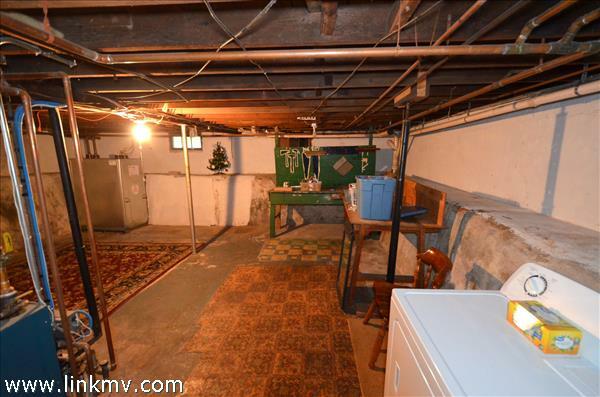 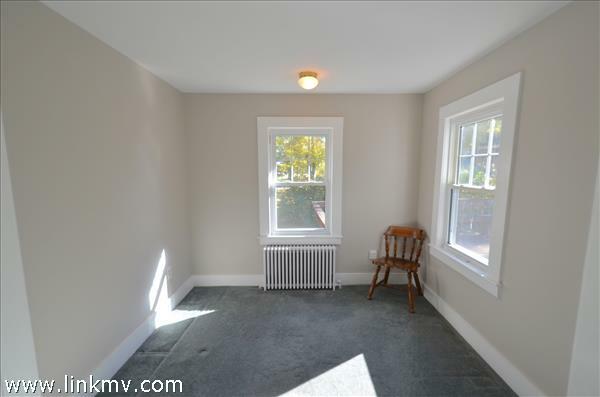 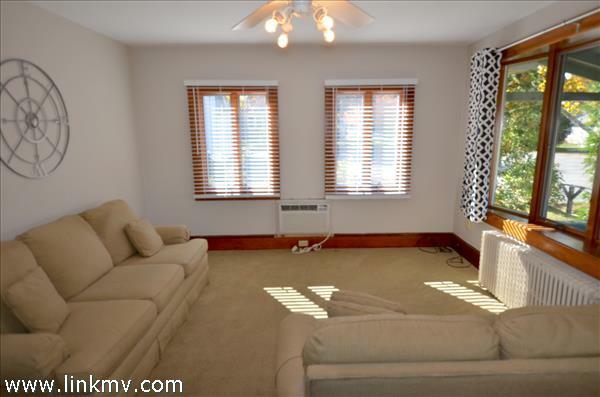 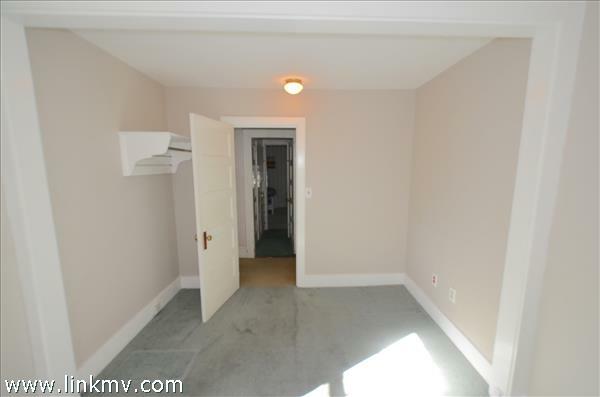 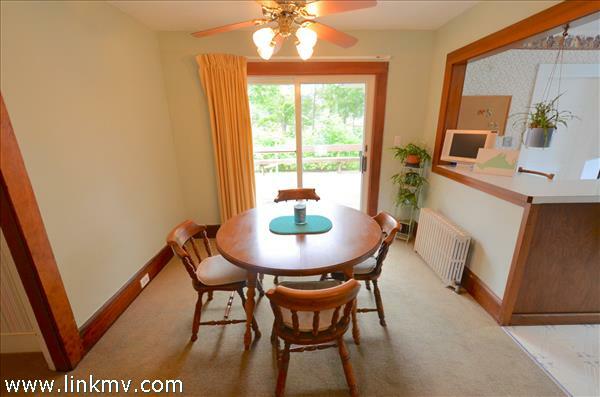 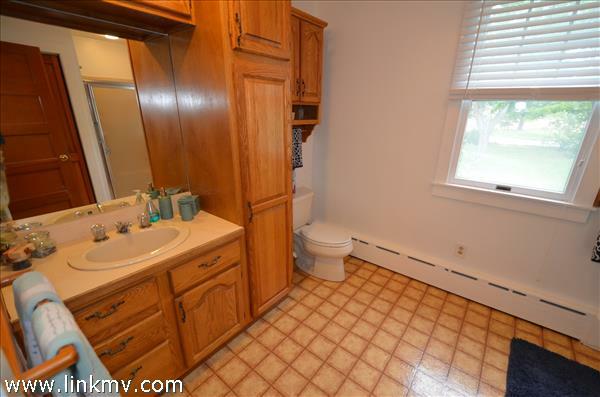 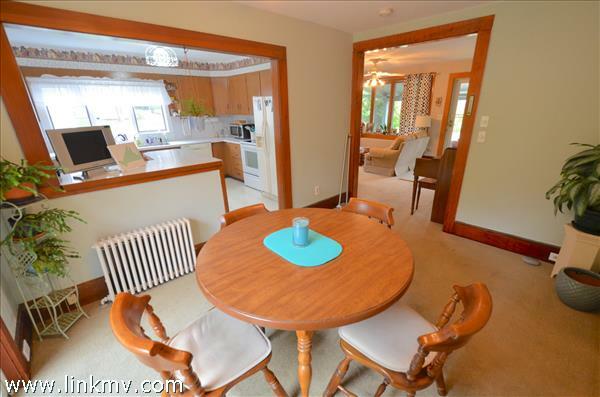 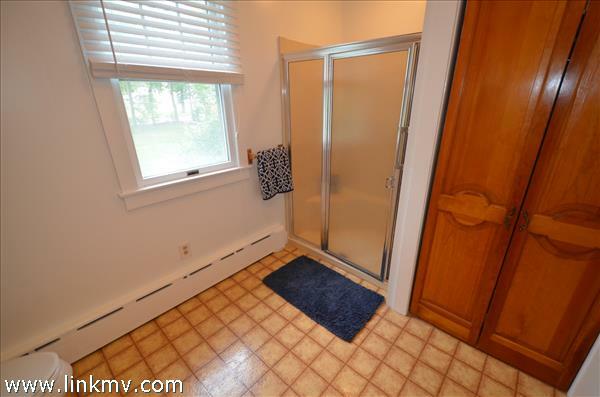 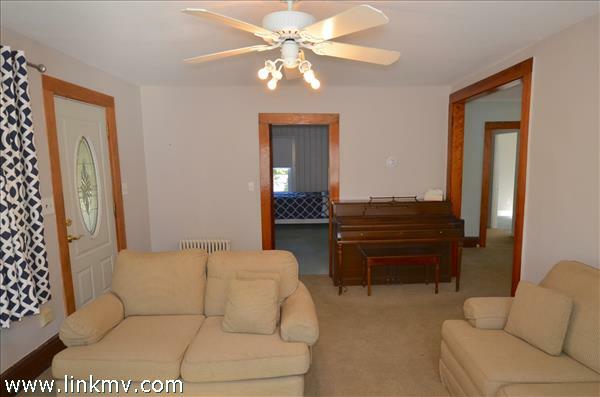 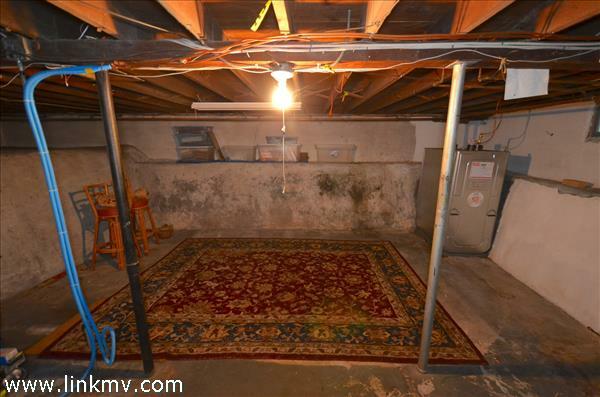 The home has been well cared for and offers a warm loving feeling throughout! 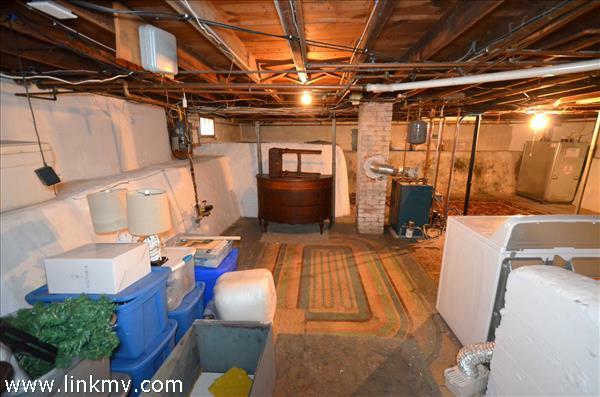 The furnace is approximately 4 years old along and a NEWER STAINLESS Roth Double walled OIL storage tank!. 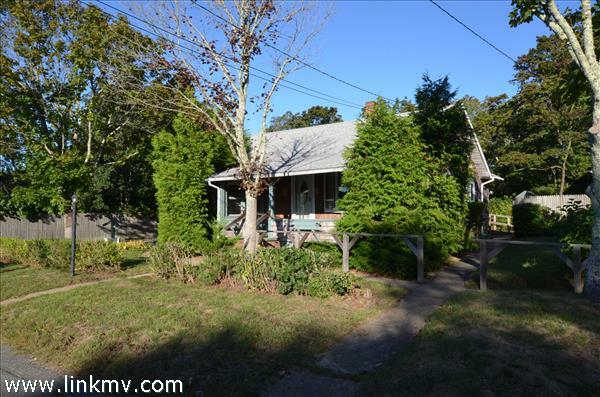 NEWER ROOF & windows! 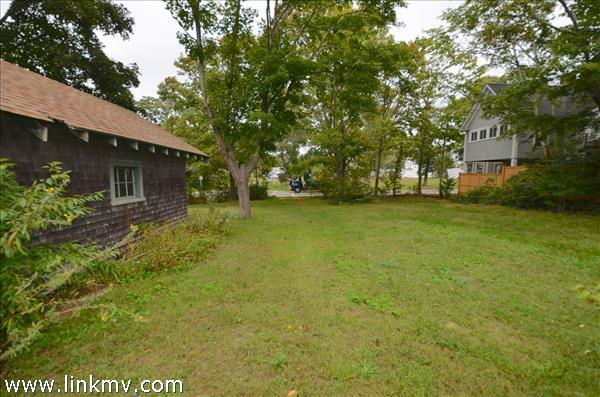 SELLERS in process of DESIGNING & INSTALLATION OF a BRAND NEW TITLE 5 SEPTIC SYSTEM! 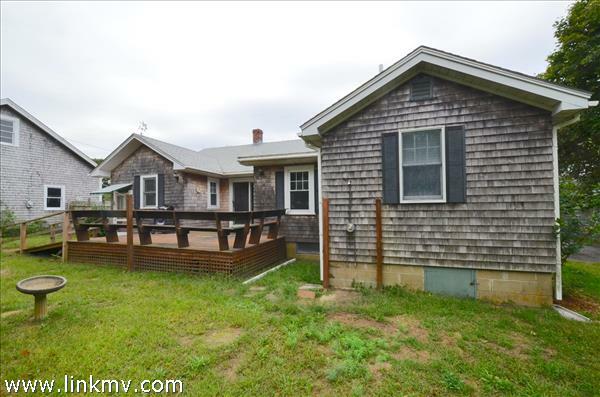 PERFECT LOCATION for YEAR ROUND & SUMMER VACATIONS!! ! 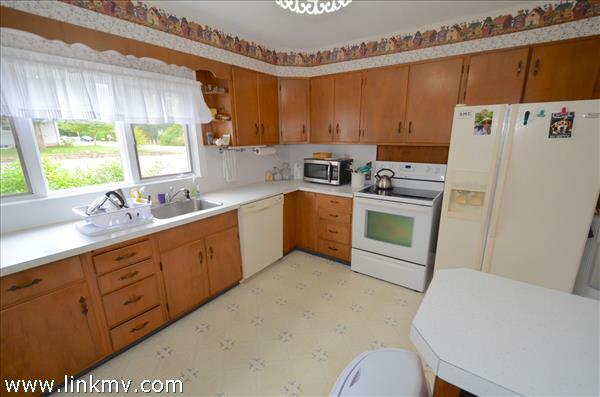 TERRIFIC VALUE!